Batalha dos Confeiteiros or Battle of the Bakers is a Brazilian television series that airs on the free-to-air network Rede Record. 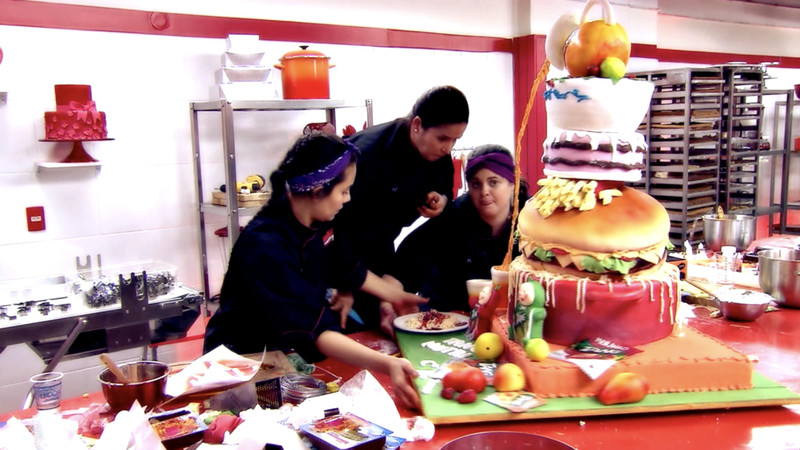 Hosted by the Cake Boss Buddy Valastro, the show features contestants participating in challenges that test their baking and decorating skills. Each week a contestant is eliminated until the last one standing wins the opportunity to run one of Buddy’s bakeries. Batalha dos Confeiteros was the most watched show of the calendar year when it premiered in 2015. And it remains the highest rated culinary format in Brazilian history averaging 50 million viewers each week. The production won the equivalent of an Emmy in Brazil for best reality competition series. Batalha dos Confeiteros airs on Rede Record in Brazil.